Whether it’s your workhorse or your plaything, it deserves serious protection every way you use it. At LINE-X, we know your truck is much more than a vehicle to you. 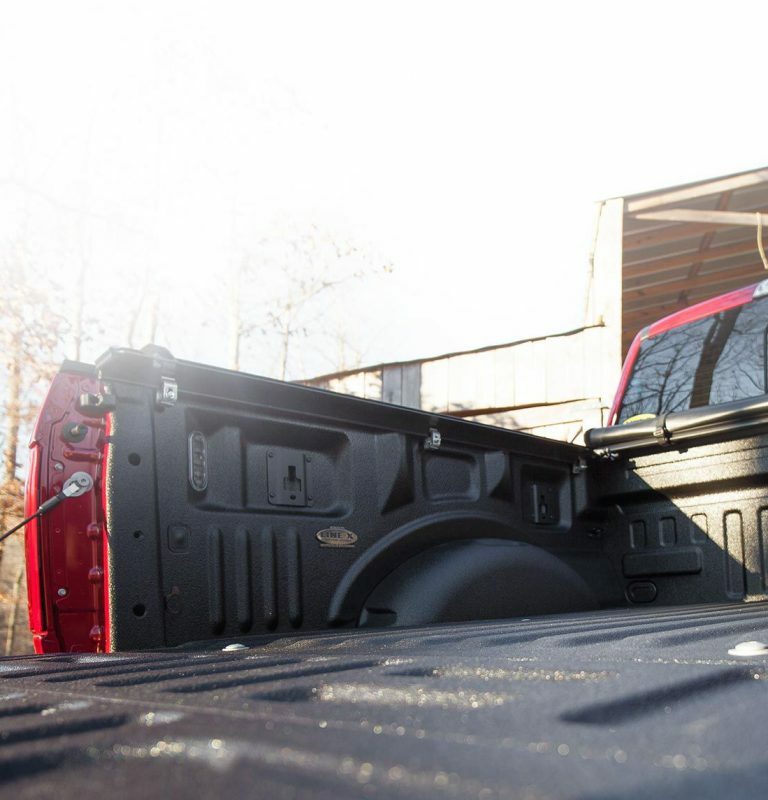 Whether it’s a payload or a playload, every professional applied LINE-X spray-on bedliners is ready for the long haul, with an ultra-durable finish that will continue to look as great as the day it was sprayed. LINE-X Spray-On Bedliners are rated #1 in customer satisfaction because they have consistently outperformed the competition. 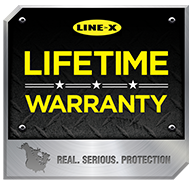 Backed by a Lifetime Warranty, a LINE-X bedliner will not tear or rip like other “softer” spray-on liners. 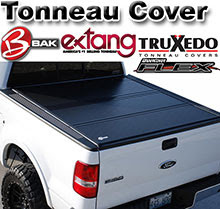 And it won’t trap moisture and promote corrosion like most plastic drop-in bedliners. What makes Line-X So great? 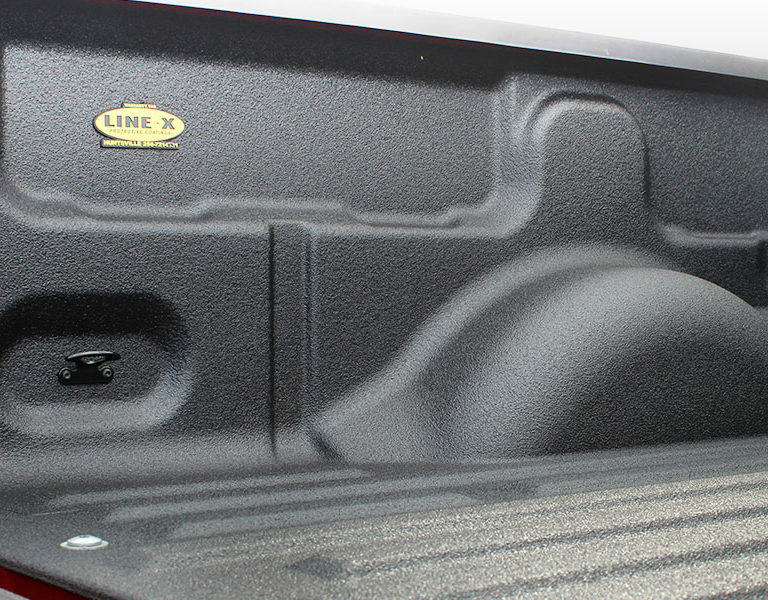 A LINE-X Spray-On Bedliner is a great way for vehicle dealers or private owners to add resale value. According to the latest NADA Official Used Car Appraisal Guide*, a LINE-X Spray-On Bedliner can add almost $200 in value to your truck at sale or trade-in time. *National Auto Dealers Association, 2006 edition. Plus, no rattling around or chance of a “fly out” like some drop-in bedliners! Even if the most unlikely mishap occurs, your LINE-X dealer can seamlessly repair your Line-X Bedliner–impossible with a drop-in liner.